When Google Wave was announced back in May, it was big news. 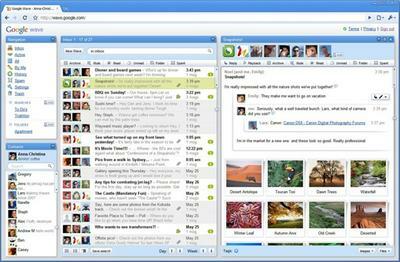 Wave was designed to remedy many of the underlying problems with email communication. Since its announcement, Google has slowly been leaking out invites to requesting users with the ability for users to invite friends. This same method was used during Gmail’s initial beta, but Wave’s success won’t come as easily. New email hosts are relatively easy to adopt. You receive a new email address and you spread the word on to those you communicate with. No matter which company you choose, all email is compatible. Google Wave is the complete opposite. The only way users can communicate through ‘waves’ is by using Google Wave. There are no alternatives. When your contact list is completely available in Google Wave because many haven’t adopted the platform, you’re likely to put up with the minor annoyances and revert back to standard email. I’m sure much of the population has multiple email accounts. Average consumers check their email with the browser, not within desktop clients like Outlook and Mail. This means logging to several sites to check each inbox to ensure you didn’t miss a conversation. So Google’s asking you to create yet another account for you to check daily and manage your communication across multiple platforms. For most people, that’s not going to fly. The older generations that are already having a harder time adjusting to new technology will certainly stick with email. It’s vastly easier to use and the less features there are, the better. My parents will never learn Google Wave. It’s much more complex and email does what they need it to without having to engrain some new technology into their minds. When you can’t reach all your contacts in one place, you’re going to reduce adoption. Although Google Wave makes a weekly appearance in Twitter’s trending topics, average consumers don’t have a clue what it is and they probably don’t care. I don’t doubt that Wave will be a success, but to say it’s email 2.0 is going a bit far. 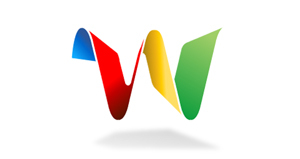 Have you been using Google Wave? If you want to see that Wave doesn’t live up to the hype, I’ve got 14 invites that I’m willing to waste. It’s first come first serve, so send me your Google account.